Officers arrested 39-year-old Randy Askew of Mt Pleasant on multiple charges. 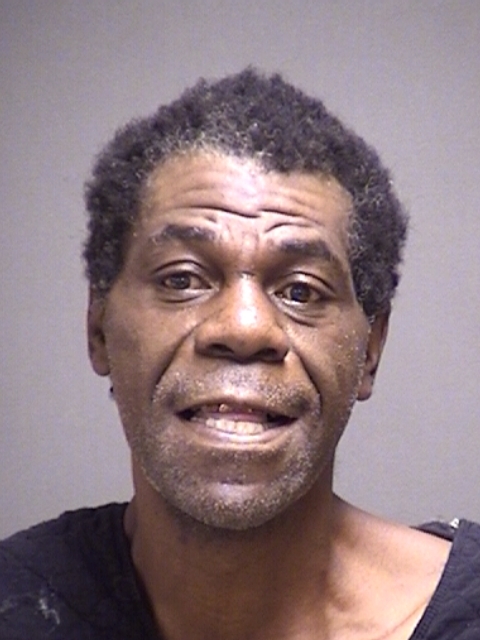 Bond totals $12,500 on charges of Evading Arrest or Detention with previous conviction, Bond Surender on Violating a Protective order and Bond Surrender for Criminal Trespass. 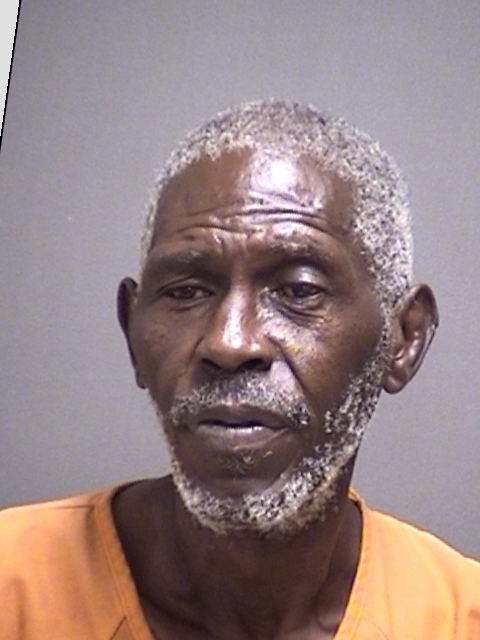 Bond has been set at $6,000 for Bill Don Hunter, of Mt Pleasant, arrested for Evading Arrest with a previous conviction, Assault Causing Bodily Injury Family Violence, and a Misdemeanor. Hunter was being held in the Titus County Jail.